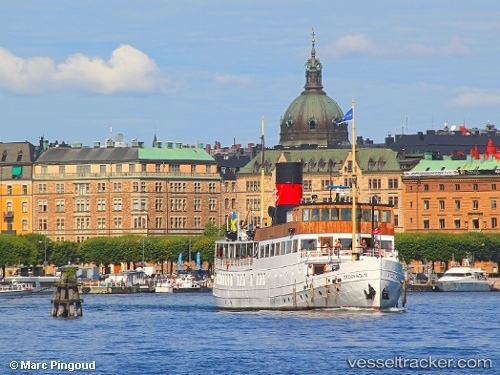 Cruise traffic hit an all-time high at Sweden’s Ports of Stockholm in the 2018 season. Between April and October, Ports of Stockholm hosted visits from 267 international cruise ships and 619,000 passengers at its cruise berths in located in Stockholm and Nynäshamn. The Port of Kapellskär also welcomed its first-ever cruise call when MSC Cruises’ MSC Meraviglia arrived with 3,500 guests this September, bringing the total number of cruise ships to 268. This marks a rise from both 2016 and 2017 when the ports welcomed a total of 230 ships and 490,000 guests and 263 vessels and 600,000 passengers respectively.